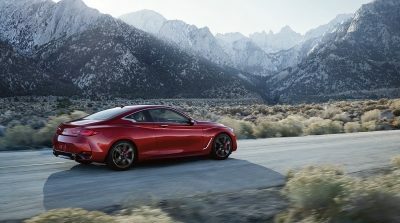 Introducing the 2017 INFINITI Q60 Coupe – With the world’s 1st Digital Adaptive Handling System and choice of three steering systems: Hydraulic EPS, Rack EPS and Direct Adaptive Steering. 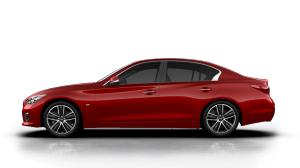 We gave it daring curves and a powerful stance. 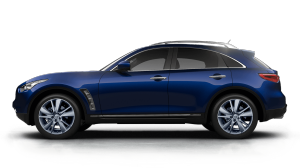 The exhilarating performance of a turbocharged 211-horsepower engine. 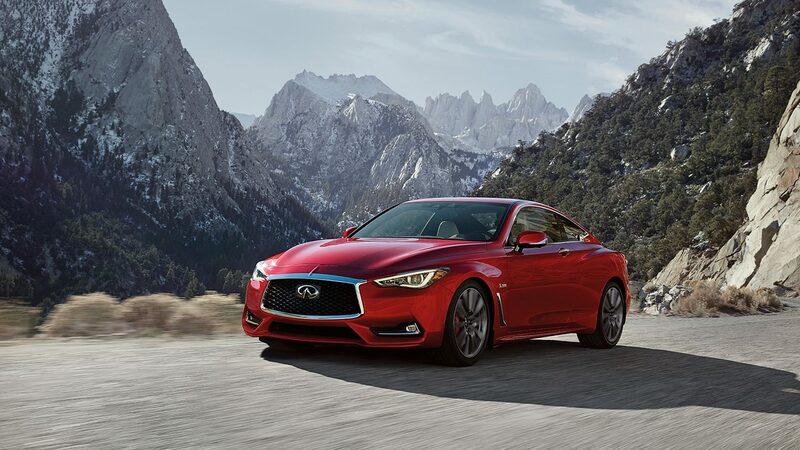 Every time you get into the all-new Q60, experience a seamless connection with technology that responds like the technology you hold in your hand. 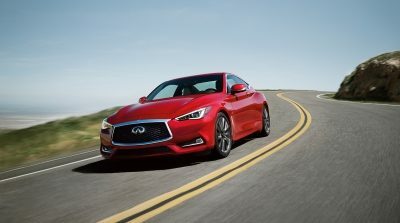 Experience the future of INFINITI design, embodied in the all-new Q60. Feel the rush of a turbocharged engine. 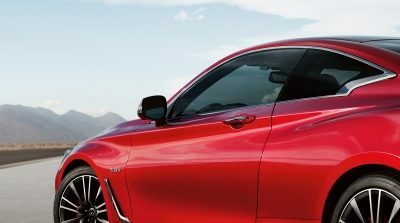 Low and wide chassis combine with large performance tires lets you enjoy the winding road ahead. 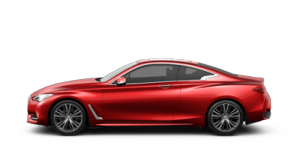 *Price shown for Peninsular Malaysia individual private registration, including GST at 0% without insurance. Prices and specifications are subject to change without prior notice.